What a long, strange year it’s been – a wealth of music released and unheard by me, primarily due to the greying demographic I find myself in and the continued cloistering of my catholic tastes. Variety is the spice of life, it’s said, and I enjoy a wide range of styles and genres – everything from adult contemporary, pop, rock, R&B and soul to Americana, old-school country, folk and jazz. Yet, I find myself feasting less often on a sonic stew sautéed by up-and-coming chefs and, instead, savoring the sounds of the tried-and-true, with the chief stewards including such stalwarts as (small surprise) Paul McCartney, Linda Ronstadt and Neil Young. That’s what I told myself going into this annual exercise, at any rate, but the results – as you’ll soon read – tell a slightly different story. 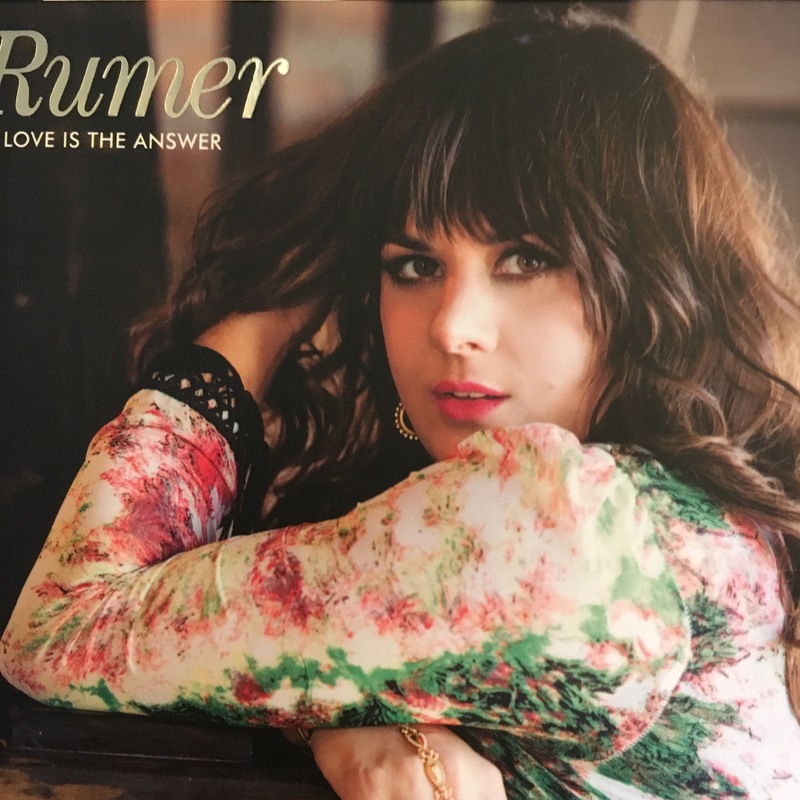 The British singer-songwriter Rumer, for instance, is still relatively new, given that her debut album, the classic Seasons of My Soul, dates to 2010. Theoretically, Into Colour, her third long-player, could be among this year’s picks, given that it was released in the U.S. in February. It’s not, though, because it was initially released in the U.K. in October 2014, made my Top 5 for that year, and I don’t go for double-dipping. 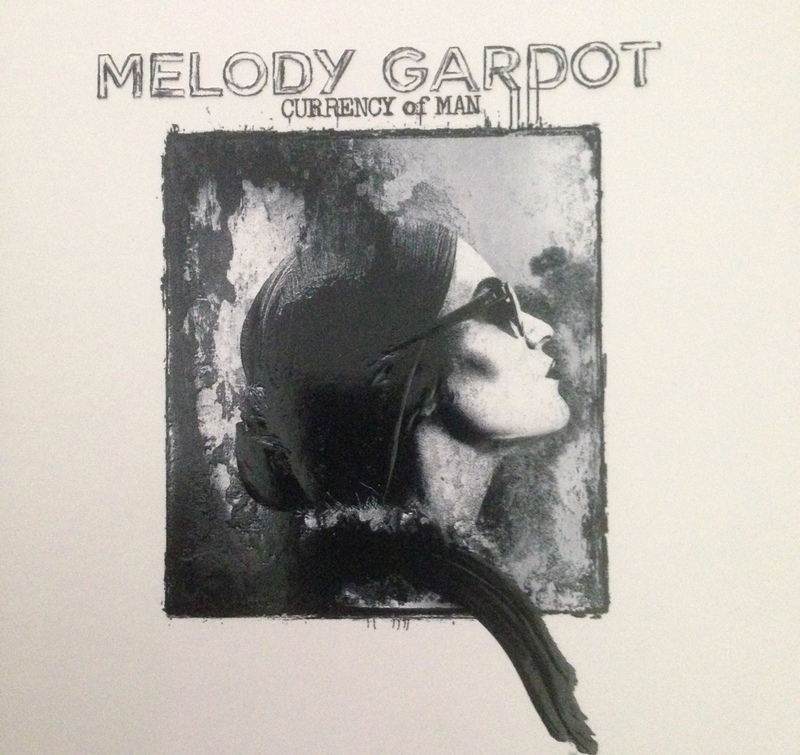 She also put out – on her own label – the odds-and-sods B Sides & Rarities collection in late 2014, which was given wider release (and received many nice reviews) this year. It, too, is worth tracking down – as is my first Honorable Mention “album” of the year, her (very) recent Love Is the Answer. “Album” is in quotes because Love Is the Answer is an extended play that features the Todd Rundgren/Utopia title tune and re-recordings of three songs that didn’t make the B Sides set due to (I believe) licensing issues – the Hall & Oates classic “I Can’t Go for That (No Can Do),” which she first sang with Hall on Live from Daryl’s House; Carole King’s “Being at War With Each Other,” which she first covered with the Brit R&B singer Lemar at a BBC Radio 2 event in 2011; and a silky-smooth spin of William DeVaughan’s “Be Thankful for What You Got,” which she also sang with Daryl Hall on his TV show. My second Honorable Mention is another E.P. – Greta Isaac’s Oh Babe. My only criticism: its brevity. I reviewed it (and her 2014 E.P., Down by the Water) earlier this year, so won’t repeat myself other than to say: They’re magical songs that resonate long after the final note fades to silence. I discovered my No. 5 album during one of our regular B&N jaunts. While sitting in the cafe flipping through a Mojo or Uncut magazine, and sipping a vente white chocolate mocha with an extra shot of espresso and a dash of raspberry (a delicious confection, I hasten to add), an uptempo melody whirled and swirled around us like an age-old friend, yet it was one I’d never before heard. Diane liked the music, too, and before you know it I was headed to the music department to learn who, exactly, was singing. 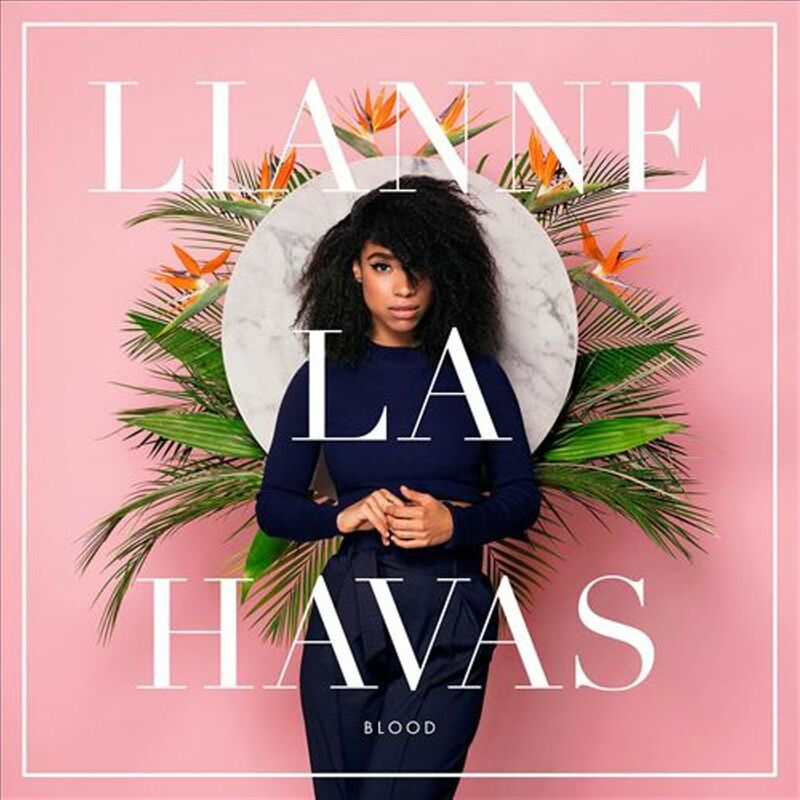 Lianne La Havas, an up-and-coming Brit jazz-R&B singer, was her name. My pick for No. 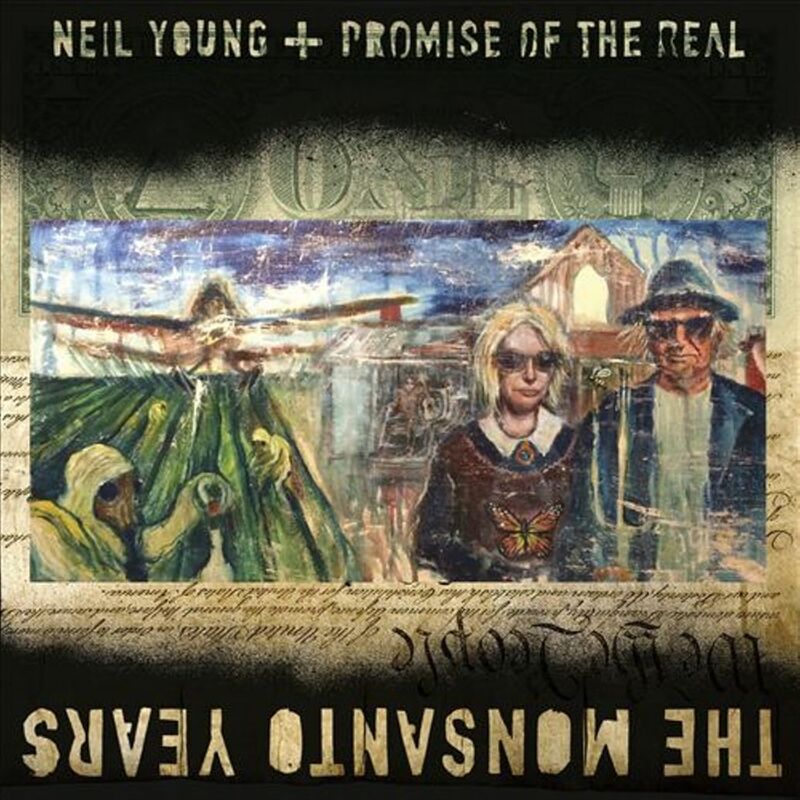 3: The Monsanto Years by Neil Young & Promise of the Real. Oh, I can hear the groans from some folks, most of whom either haven’t heard it or, if they have, didn’t actually listen to it. (That’s a distinction not everyone will get, I’m sure.) It’s an anti-GMO, anti-corporate, anti-greed broadside with much heart and (black) humor strewn throughout – which explains why the songs resonated with audiences when he played them live with Promise of the Real over the summer. They possess a glorious Ragged Glory vibe, with thick chords, even thicker rhythms, and melodies that linger long after the morning fog has burned off. “Big Box,” which conjures “Crime in the City” and “Ordinary People,” is one highlight; and the opening “A New Day for Love” is another. …and “Preacherman,” the lead single, is a haunting, powerful and propulsive ode. In fact, in almost any other year, that likely would’ve been my No. 1 (and, for a time, it was). This year, however, the honor goes to… (drumroll, please! 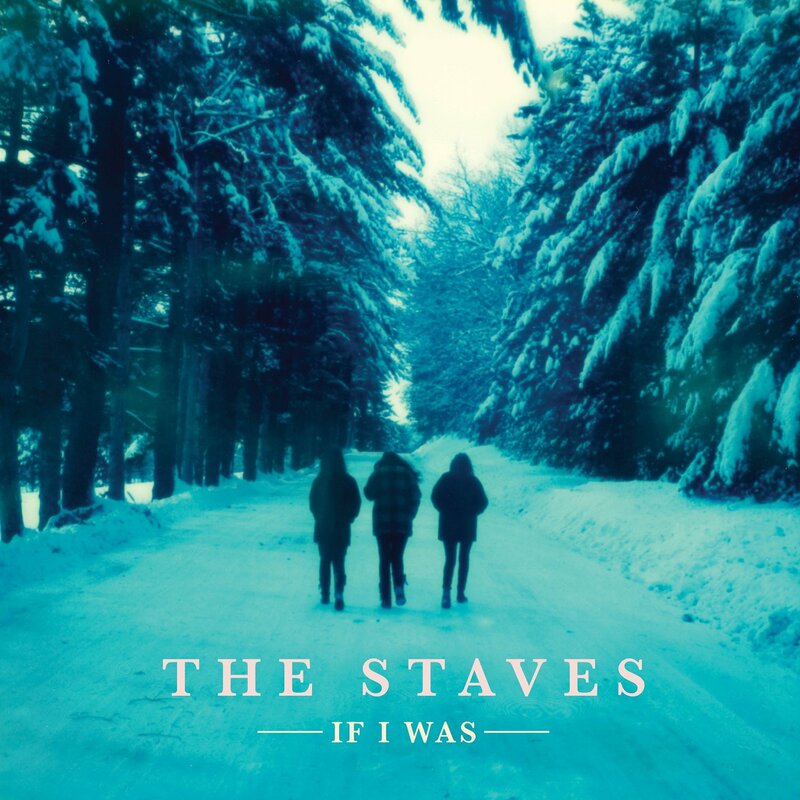 )… If I Was by the Staves, three sisters (Emily, Jessica and Camilla Staveley-Taylor) from England whose harmony-rich folk-rock songs echo those of Crosby, Stills & Nash. In my initial take on the Greta Isaac E.P.s, I opined that when she and her sisters blend their voices together it’s akin to listening in on heaven. The same is true here. Whether one is singing alone, their voices are joining together or their vocals are swooping in and out like doves from above, it’s a sonic marvel. As is common when creating my year-end lists, I listen to all the contenders, some of which have been collecting digital dust for months. I didn’t have to with this, which was released in March, simply because I’ve never stopped playing it for too long. (About the only time I did: in the initial weeks after the Currency of Man‘s release.) Many nights, after climbing into my car for my commute home from work, I plug my Pono Player into the aux jack, select If I Was and crank it up. (Listening to it loud is a requirement.) That it’s grown stronger with repeated listens speaks volumes.